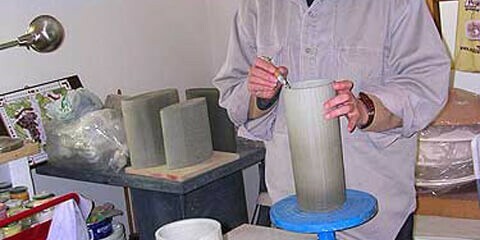 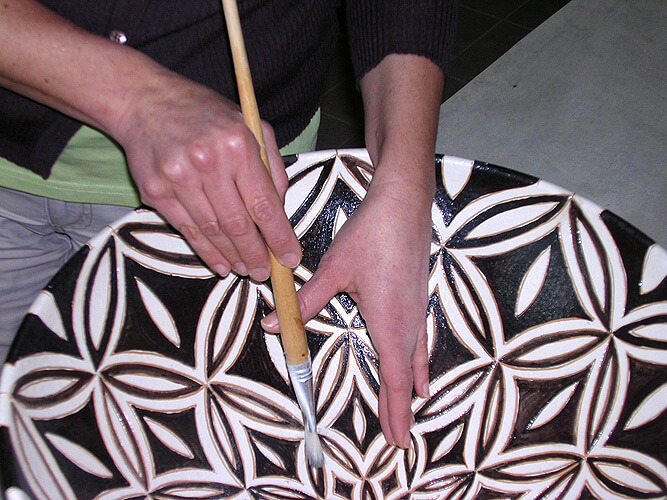 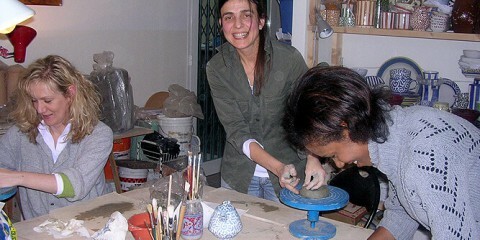 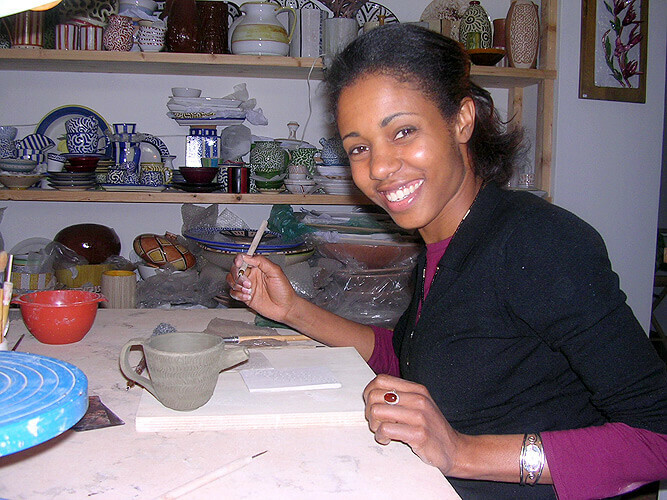 Local ceramic artist Edi Magi organises courses in a variety of techniques, from beginner to advanced levels. 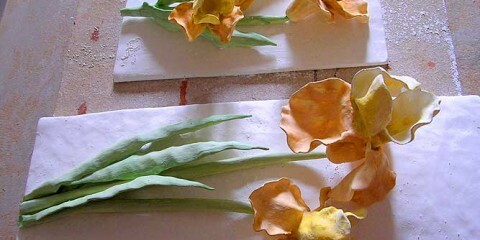 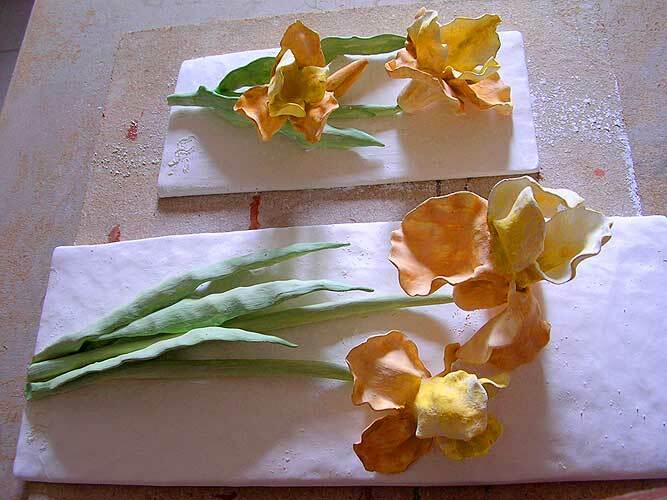 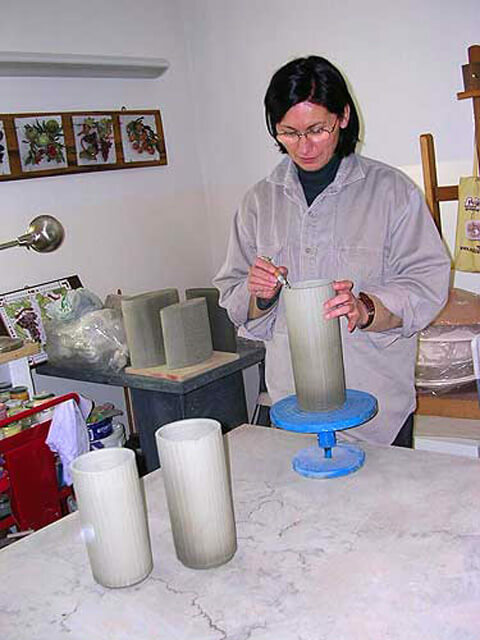 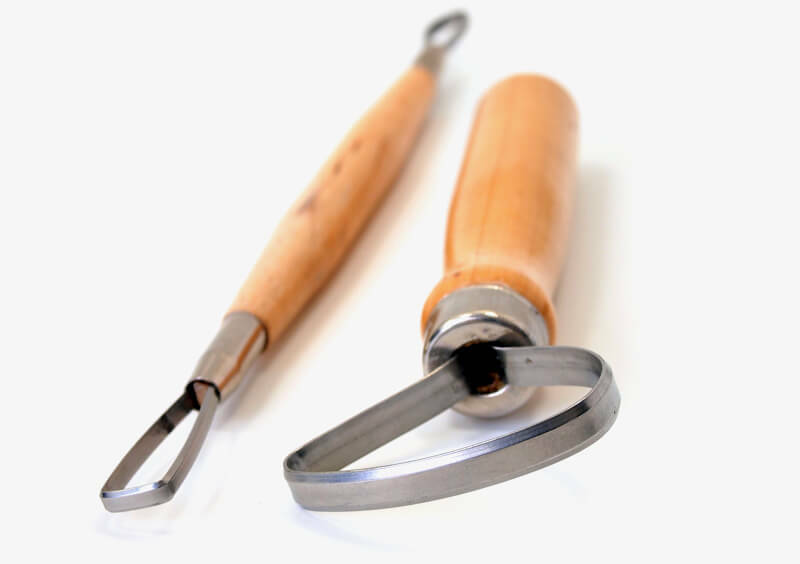 They cover the fundamental process of how to work and fire clay, prepare and use colours and glazes, and create a variety of objects, both ornamental and practical.All necessary tools are provided in her workshop. 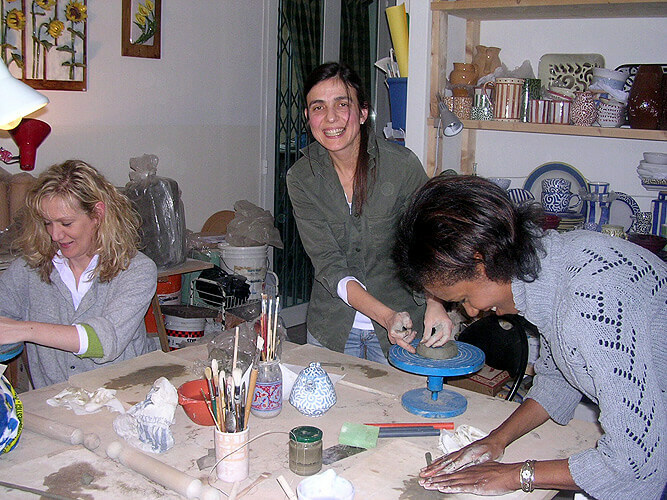 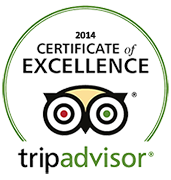 Courses can be arranged throughout the year, at flexible times to accommodate participants, including short-stay guests. 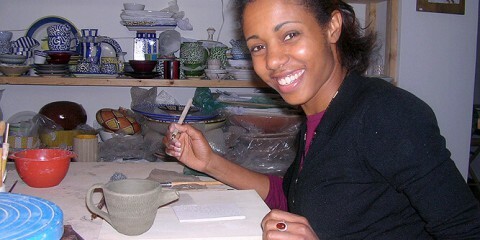 She restricts each of her classes to a maximum of four people to enable her to provide very personal tuition. 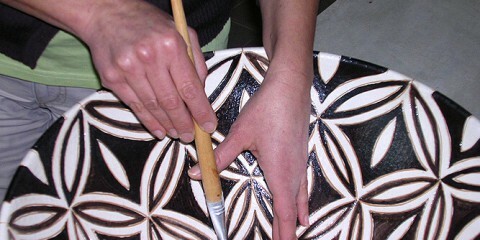 Individual lessons are also available upon request. 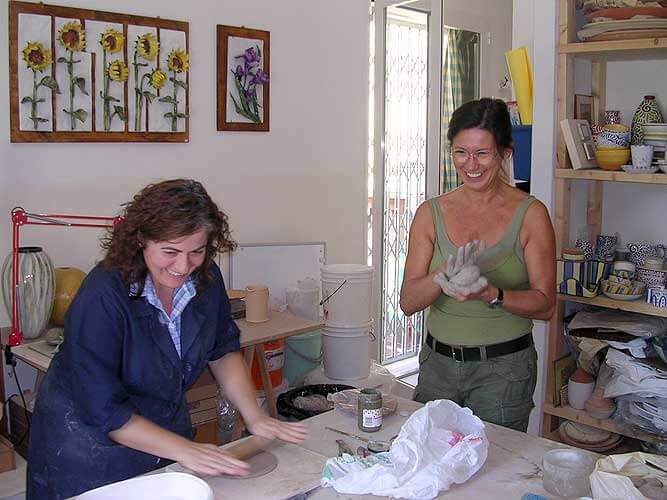 Classes are held at Edi’s studio in Viale Mazzini n.107, just a short walk from the Residence located in the historic centre of the town.